Join the Mane 6 and friends for a quest of epic proportions! In Equestria, being true to yourself is the key to earning your cutie mark. Join Twilight Sparkle, Apple Jack, Pinkie Pie, Rarity, Fluttershy and Rainbow Dash—as well as everyone’s favorite Cutie Mark Crusaders, Scootaloo, Sweetie Belle, and Apple Bloom—as they journey to find their own Cutie Marks, take on the spirit of chaos and disharmony and visit a village where… every pony has given up their Cutie Marks?! It’s all here in Cutie Mark Quests! 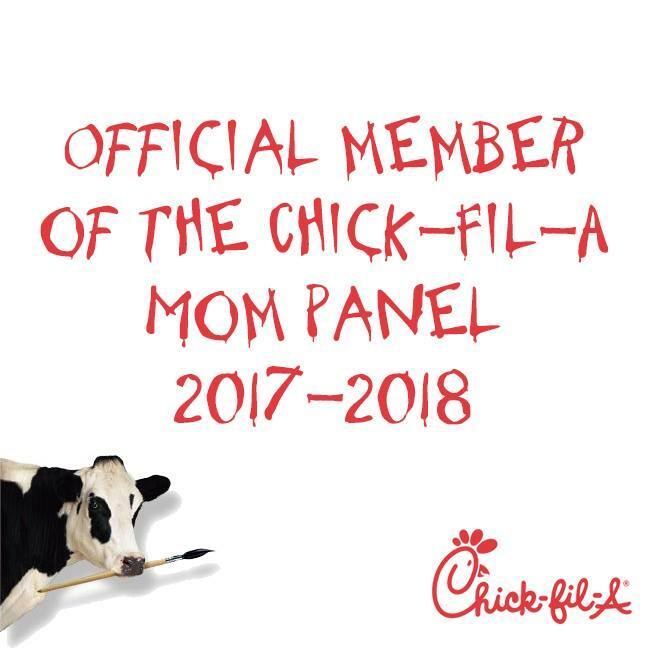 Your daughter's will love this. The ponies do not disappoint. 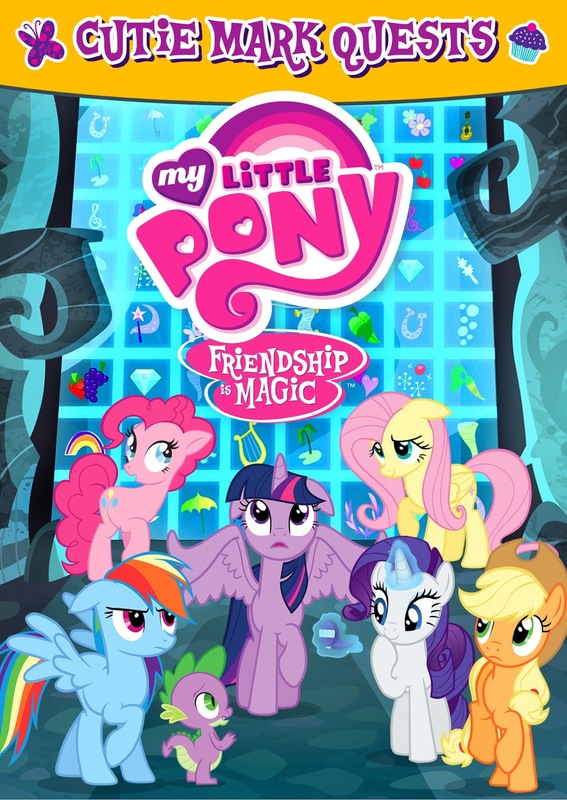 My Little Pony – Friendship Is Magic: Cutie Mark Quests is available at amazon.com, amazon.ca, and shoutkids.com.